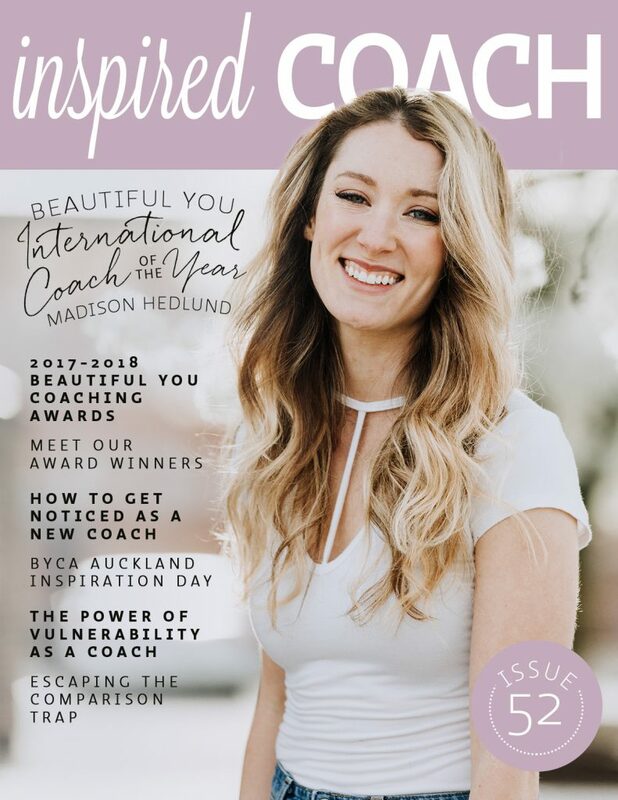 It is such a pleasure to bring you this very special celebration issue with our International Coach of the Year, Madison Hedlund on the cover. 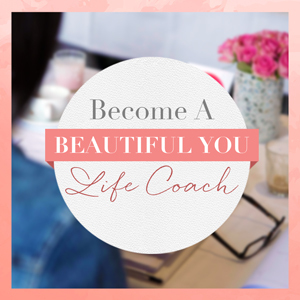 Madison is a coach who stands in integrity, describes her clients as “the best humans in the world” and is someone who has consistently grown her business with heart, dedication and commitment. 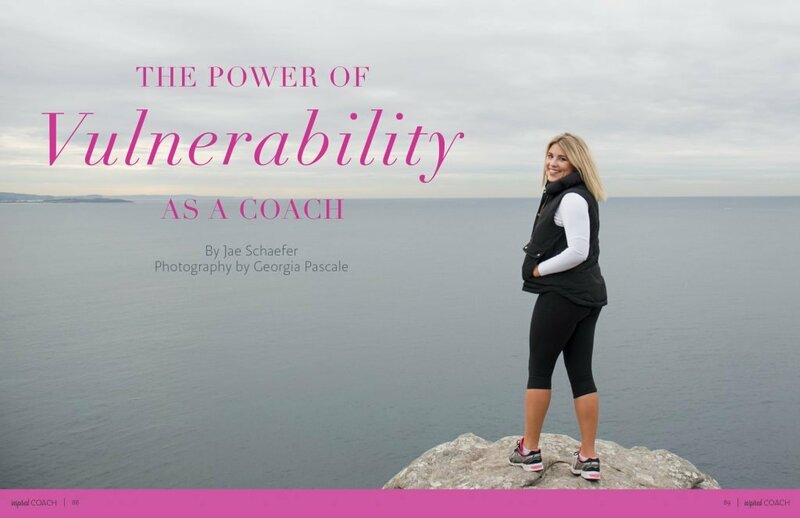 Her journey is inspiring to anyone who has dreams of building their own coaching business with no prior coaching or business experience to their name. 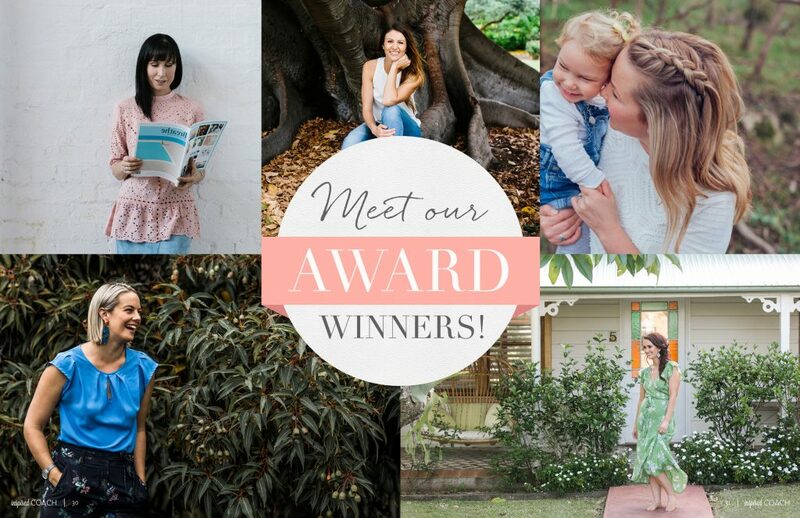 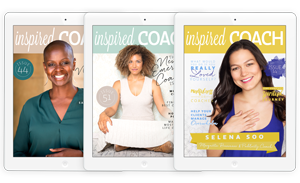 In this jam packed issue we also shine a spotlight on our incredible 2017-18 Beautiful You Coaching Academy award winners and take you inside the night of the awards event so you can feel like you were right there with us. 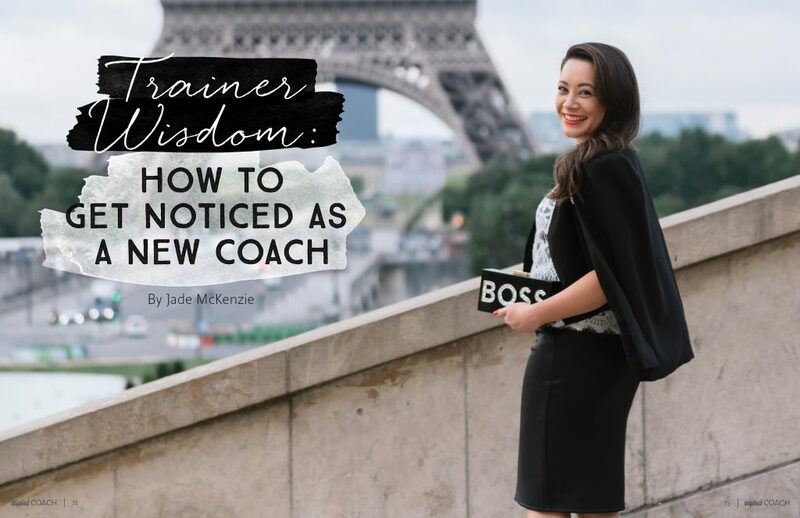 We also have some incredible trainer wisdom from Beautiful You Trainer Jade McKenzie, who talks about how you can get noticed as a new coach, Certified Coach Jae Schaefer shares her insights on the power of vulnerability, and Sas Petherick discusses ‘How to escape the comparison trap.’ We also share all the fun from our Auckland Inspiration Day in April. 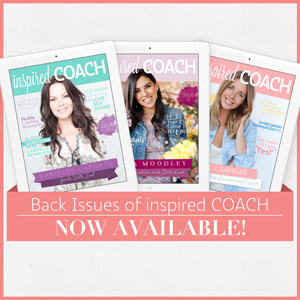 Settle in with a cuppa – inspired COACH Magazine is available for you to download for FREE right here. 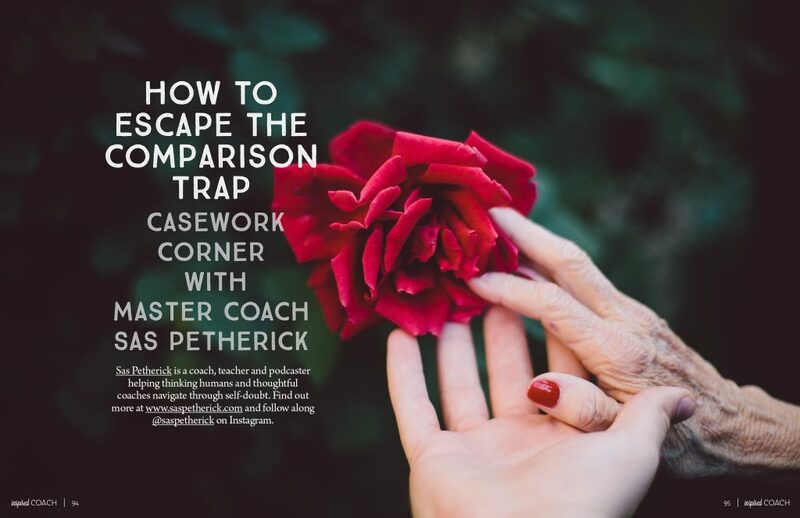 Enjoy this bumper edition!